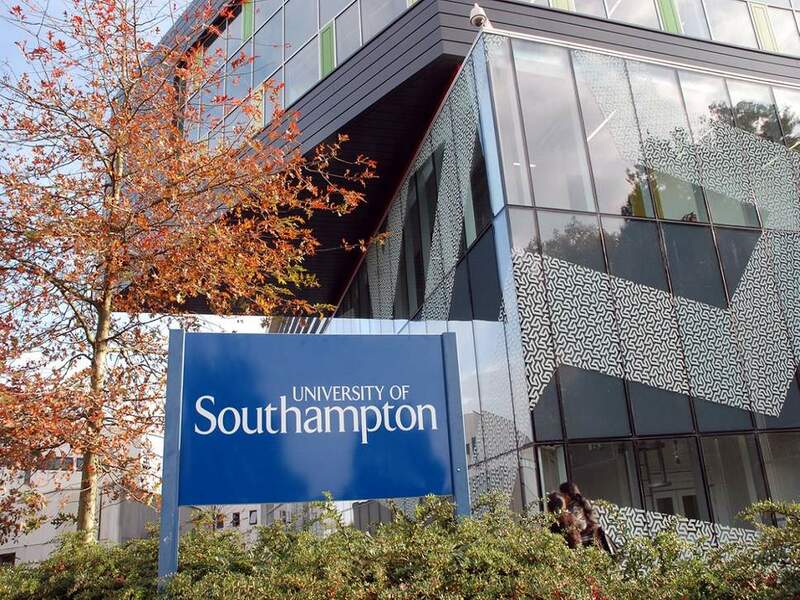 University of Southampton, UK is inviting applicants to apply for a PhD position in material sciences. Successful candidate will have funding to work and study for 5 years in UK. Applications are welcome before September 30, 2019. In this project we aim to develop reliable mid-IR delivery fibres that circumvent the lack of durable and low-loss glasses in this technologically important part of the electromagnetics spectrum. The student will develop a manufacturing platform for compound-glass-based hollow-core fibres, based on novel air-guiding designs and made of lower phonon energy, 'softer', glasses. Through design optimisation we expect to push the transparency window of hollow fibres made of tellurite, fluoride, and chalcogenide glass to ~7m, 9m and 15m, respectively. Combined with the development of high-power mid-IR III-V semiconductor lasers fabricated at a partner centre and with techniques for low cost coupling developed in parallel in other projects, this mid-IR platform of flexible sources and single-mode, hollow delivery fibres can open up a host of novel opportunities in gas sensing and spectroscopy. Fabricated fibres will be used in a number of application areas within internal ongoing projects or external collaborations with existing partners. We are looking for enthusiastic PhD students with an excellent CV, a background in physics/engineering/material science. The students will work alongside experienced researchers in a stimulating, fast-paced multidisciplinary environment. A fully funded PhD position is available for UK applicants. EU students with no external funding can contend for a small number of competitive scholarships. Students from overseas who have secured some external funding are also encouraged to apply. To discuss any details of the project or arrange a visit, please contact ProfessorFrancesco Poletti,(http://www.orc.soton.ac.uk/people.html?person=fp), email: frap@orc.soton.ac.uk. The project will be hosted at the Optoelectronics Research Centre (ORC), a world-leading institution in optical fibre technology for the past 45 years. With more than 90 state-of-the-art laboratories and 200 researchers working in all areas of photonics, the ORC provides an outstanding interdisciplinary environment for students to grow. Besides, its cluster of ten photonics spin-out companies provides a natural career paths for PhD graduates. The group has an excellent track record of publishing in high profile research journals and in leading international conferences. Former PhD and postdoctoral researchers from this group have made successful careers in Universities worldwide or as scientists and business leaders in industry. The quality of our research outputs, the cluster of spin-off companies and the worldwide network of successful alumni place the ORC amongst the top institutes worldwide for doctoral research. The ORC PhD provides a solid education for a research career, . In the first year a structured training programme runs in parallel with the research project, provides a gradual transition from a taught degree to the open-ended research. Students will present their work at conferences worldwide, first-author papers in leading academic journals and will emerge from the PhD with skills at the forefront of glass and fibre optics research https://www.youtube.com/watch?v=N2_6yNQamkU.